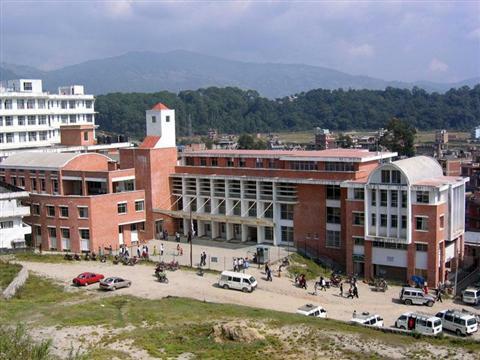 Nepal Medical College is situated at Attarkhel, Jorpati in Kathmandu. Lying at the foot hill of a mound, it has a quiet and tranquil environment, which is necessary for a medical college student. The college was established in 1997 A.D. by Dr. Sachhe Pahari. The mission of Nepal Medical College (NMC) is to educate competent, caring and compassionate human resources in the field of health in order to render preventive, promotive, curative and rehabilitative health care services to the people, and simultaneously, keep themselves up-to-date with the latest trends in medical and health science education. 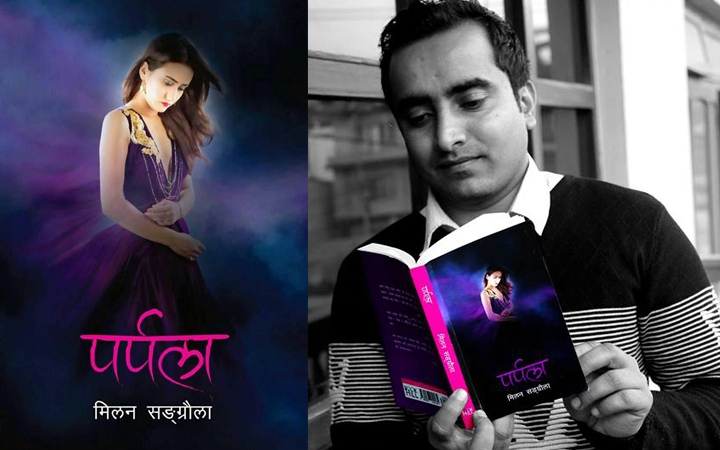 In order to accomplish this,Nepal Medical College promotes self-enquiring minds of biomedical, sociocultural and epidemiological scientific research. Nepal Medical College was established for the purpose of sowing seeds of self-reliance by the Nepalese professionals in setting up a medical college and its hospital, the first of its kind in Nepal has a hundred percent initiative taken by the Nepalese, of the Nepalese and for the Nepalese. 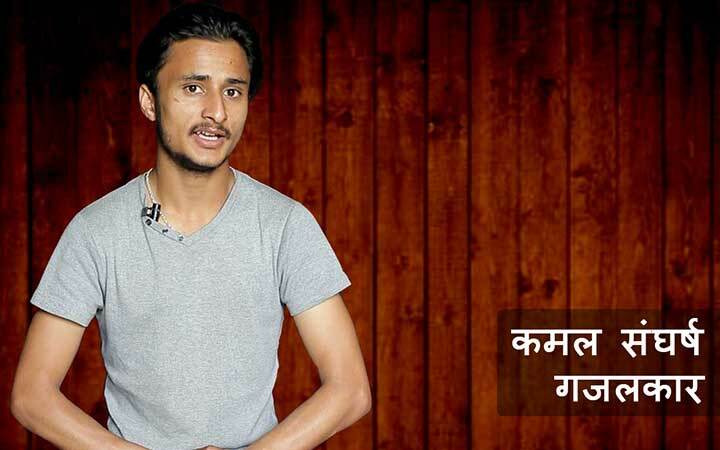 This in-turn would set an example to the “sons and daughters of Nepal” to be motivated enough to take their own initiative in establishing similar institutions on their own in future for the cause of human resources development in health care. This would enable them to provide to the community in the field of health science education, health care services and scientific research. 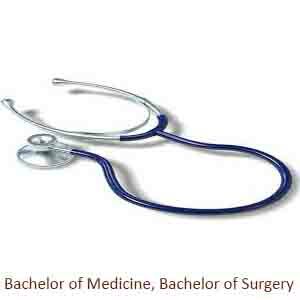 Nepal Medical College offers Bachelor’s as well as Master’s level courses in the field of medical sciences. Some of the programs offered are MBBS, B.Sc. 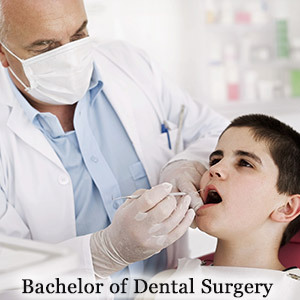 in Nursing, Bachelor of Dental Surgery, Doctor of Medicine (MD) and Post Graduate degrees in Medicine. Nepal Medical College is one of the few colleges in Nepal that offers the program of Bachelor of Medical Bachelor of Surgery (MBBS). Join hands with this college and start your journey towards becoming a successful doctor. Here is a simple overview that covers all the details needed to join this program. Nepal Medical College is known to provide services in Medicine, Surgery, Gynecology, Orthopedics, Pediatrics, Community Medicine, Ophthalmology, ENT and Radiology. The college has separate hostels for male and female students. It also houses academic buildings and a library as well. Nepal Medical College has departments of Clinical Biochemistry, Clinical pharmacology, Clinical Physiology, Community Medicine, Forensic Medicine, Human Anatomy, Medical Microbiology, and Pathology that are required for the first two academic years of the MBBS curriculum. The departments of Anesthesiology, Dental, Dermatology, Emergency Medicine, Obstetrics and Gynecology, Ophthalmology, Orthopedics, Otorhinolaryngology, Pediatrics, Psychiatry, Radiology and Surgery undertake teaching of medical students in their respective wards and in the out-patient departments during the rest of the period of four and a half year MBBS program. Besides this, a full-fledged clinical health laboratory, radiology, operation theaters and casualty services, ICU, CCU, NICU, Hemodialysis service ambulance services are provided round the clock. Echocardiography, TMT, Gastroendoscopy, Colonoscopy, Bronchoscopy, Ultrasonography and Pulmonary Function Test facilities are also available on a regular basis. As for transportation, regular micro bus services that have various different routes and that which connect Nepal Medical College with other parts of the city, along with taxis for the patients are available from early dawn to late at night.